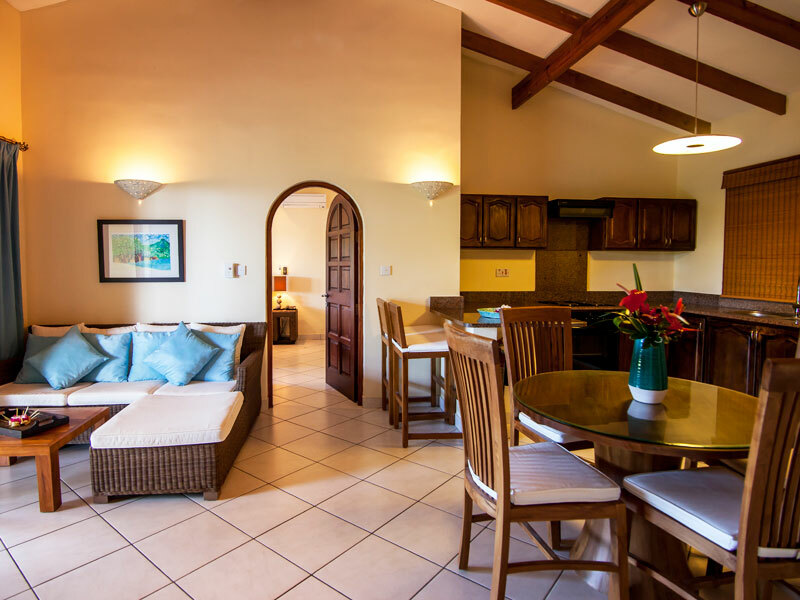 Family Villa: The 2 villas of 2 bedrooms have a generous living space of 120m2, ideal for families or group of friends. 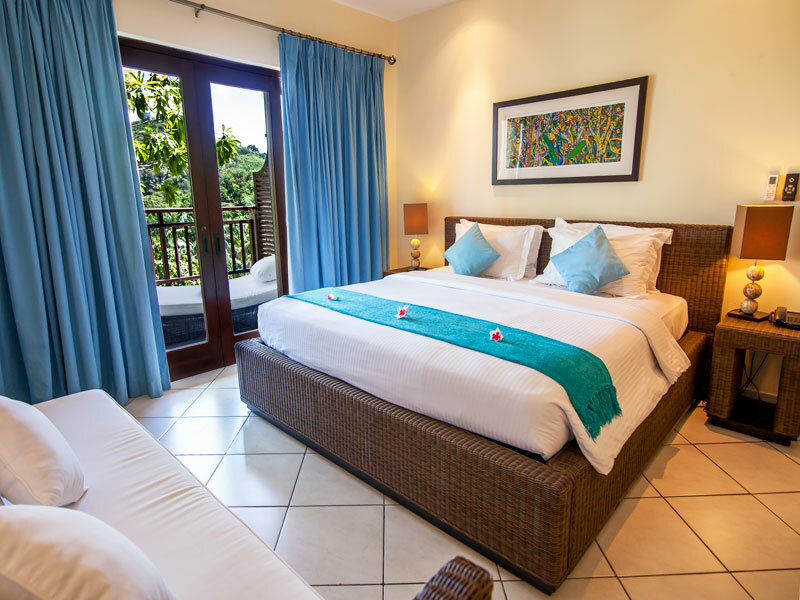 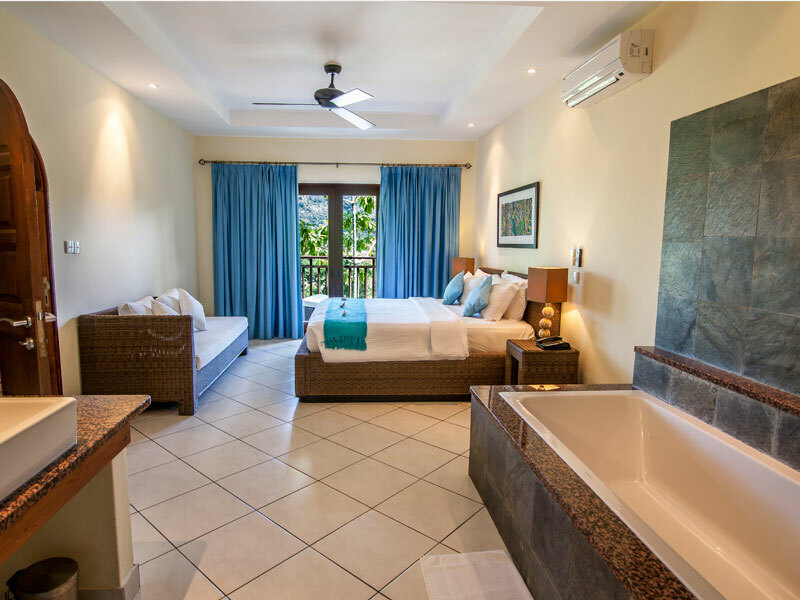 All villas have an open plan equipped kitchenette, spacious living & dining areas and two bedrooms with two spacious en-suite bathrooms with bath or shower. 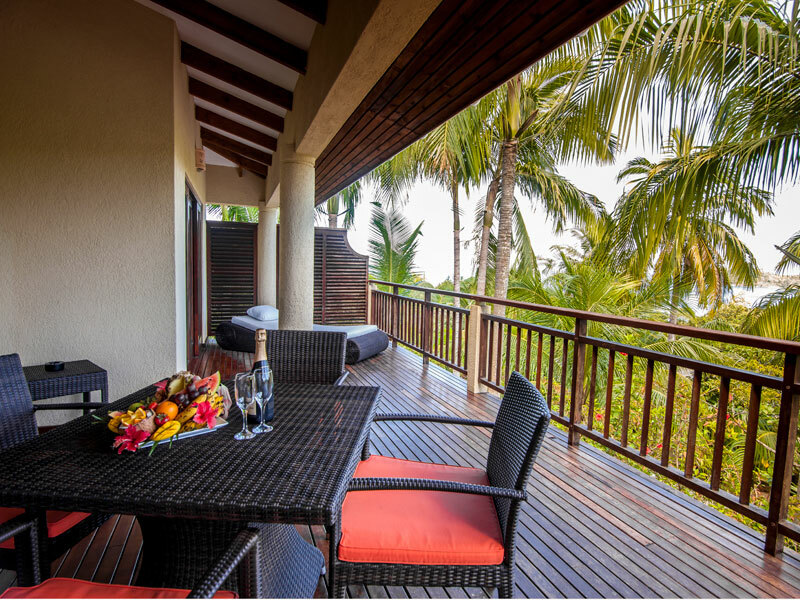 Villas offer large private open wooden deck terraces.